We want to help your child do the best they can at school. 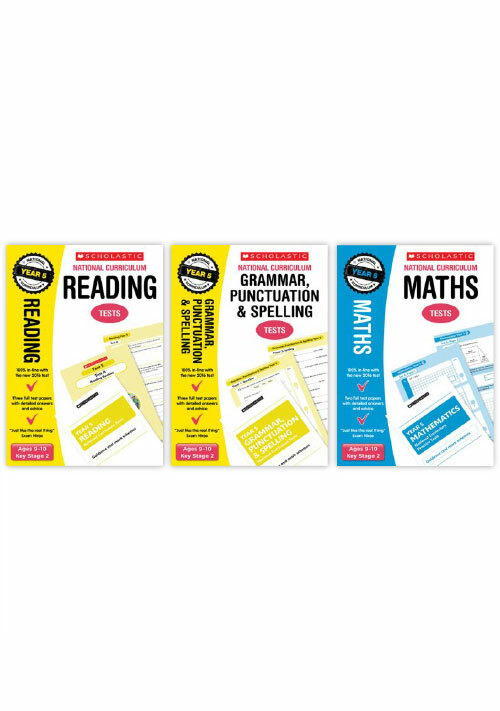 That’s why we’ve put together these simple revision packs, containing revision guides, practice books and SATs-style test papers, which are all aligned to match the primary school curriculum. 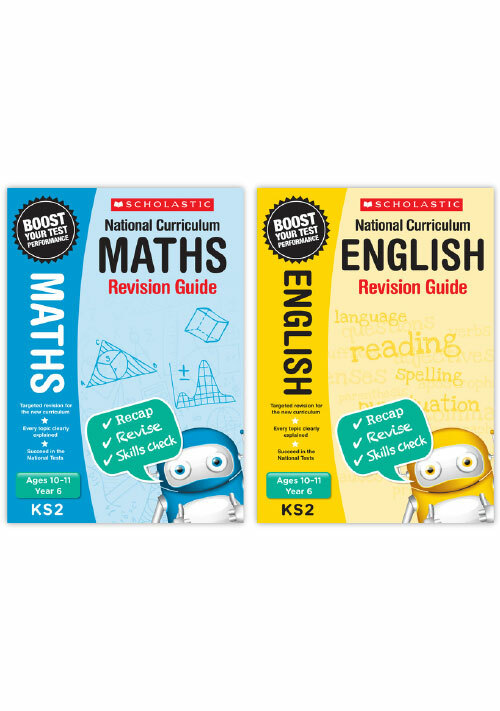 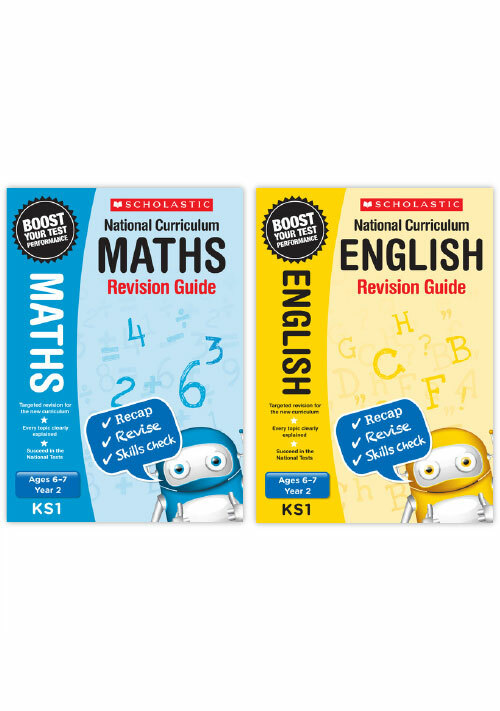 If your child is in year 2 or year 6 and preparing for their SATs, these packs will help your child to feel positive and confident ahead of their exams. Learn more about SATs. SATs, or Curriculum Assessments, are tests are taken by children at the end of years 2 and 6, covering both Maths and English. 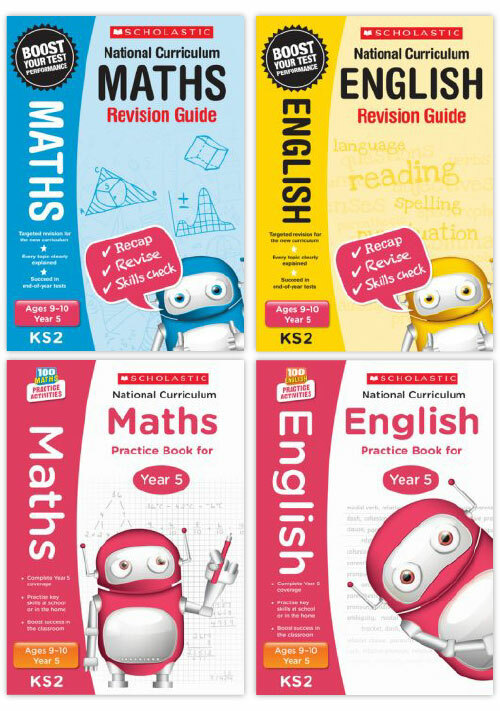 Additionally, some schools complete optional SATs tests at the end of years 3, 4 and 5. The results from the statutory SATs tests are nationally recorded, whereas the optional tests are not. As of 2016, children are no longer given a level, but a scaled score that shows whether they reached the national standard expected for their age. It is important to remember that SATs are not about children passing or failing, but are instead a method to see whether children are performing at the expected standard, and to identify both their strengths and weaknesses so their future learning can be tailored to their needs. 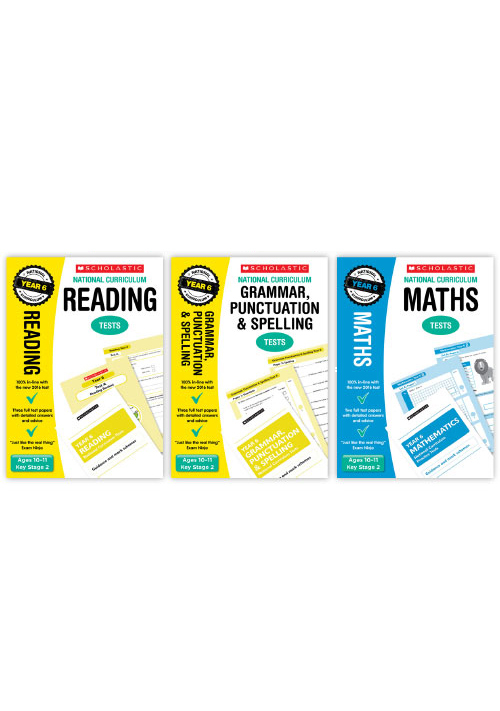 SATs can be a daunting and stressful period for children so parents should do their best to help their children be positive, and to understand that SATs tests are just a way to show what they’ve learned throughout the year. 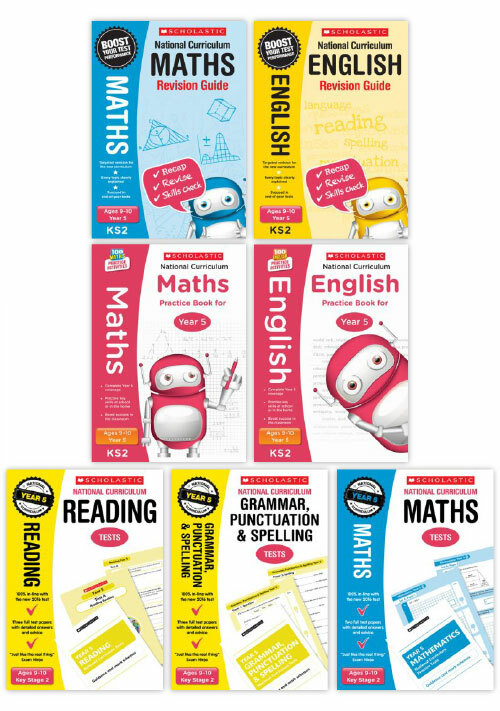 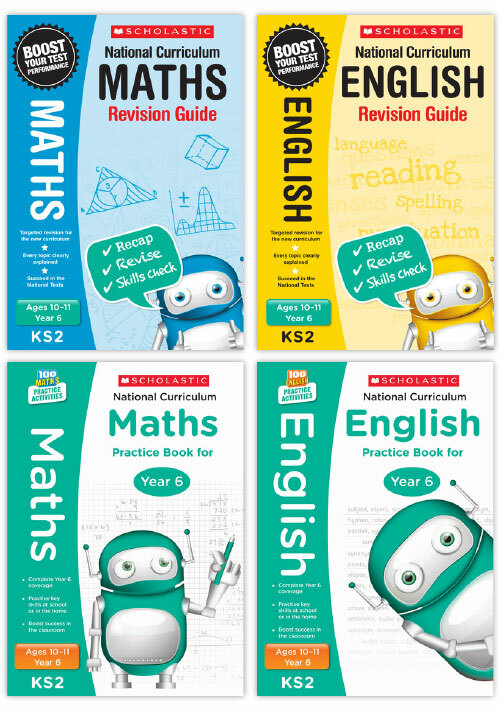 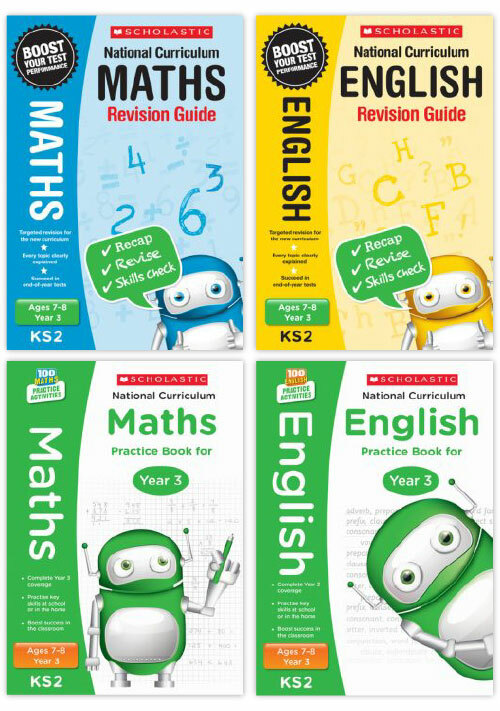 At TheNationalCurriculum.com, we offer fair advice about preparing children for SATs and have therefore put together some great revision packs that parents can use with their children. Please get in touch if you have any questions.